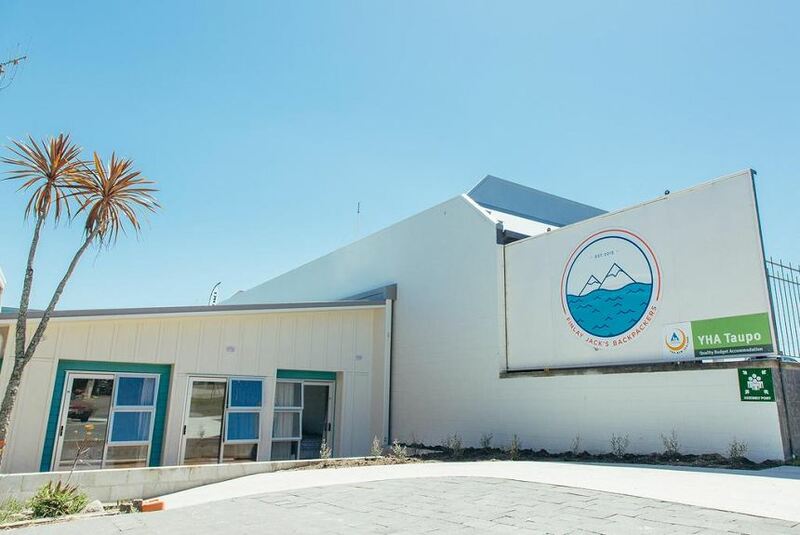 YHA Taupo, Finlay Jack’s Backpackers prides itself on being 100% kiwi owned and operated. A hostel that revolves around ensuring our guests have a comfortable and enjoyable stay. We like to think of ourselves as a fresh young hostel keeping up with the young generation of today offering things such as single bedrooms, bunk rooms with under bed lockers, ensuites, free quality wifi and Netflix for those quiet nights.